2. Why can't I just forget about him/her? 3. Why do I feel so lonely and sad? 4. Why do I do the things I do? They're irresponsible and destructive, I know that! Yet, here I am again–overeating or overspending. 5. Why do I feel so restless, angry, and impatient? 6. How can I improve my life and myself? a) We lack psychological/mental and spiritual nourishment, solid boundaries, and established foundations. b) Our physical selves live disconnected from our inner beings. c) We did not learn the necessary life skills in managing each aspect of how to live a balanced lifestyle. 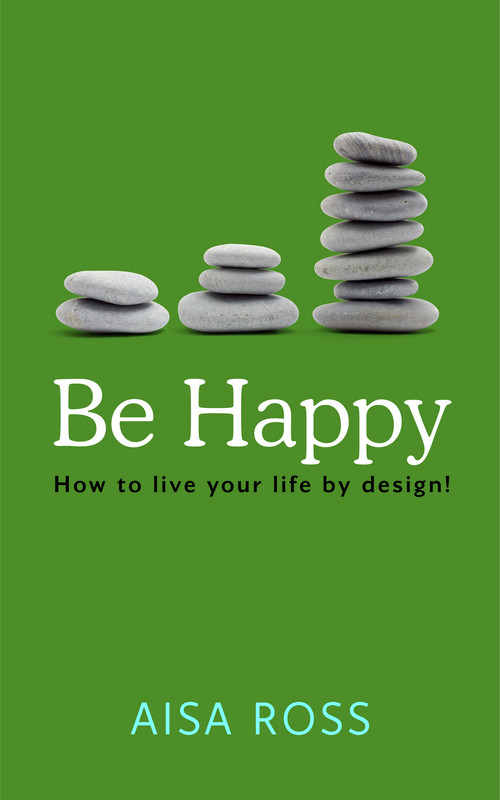 "Be Happy: How to live your life by design" is an easy and simplistic guide to help us find a better, happier way to live. Let's live our days by design!